A pervy little montage to go along with the jam “Sister” from the debut 7″ by THE SWEETS. The last of the 7″s can be purchased directly from the band here. 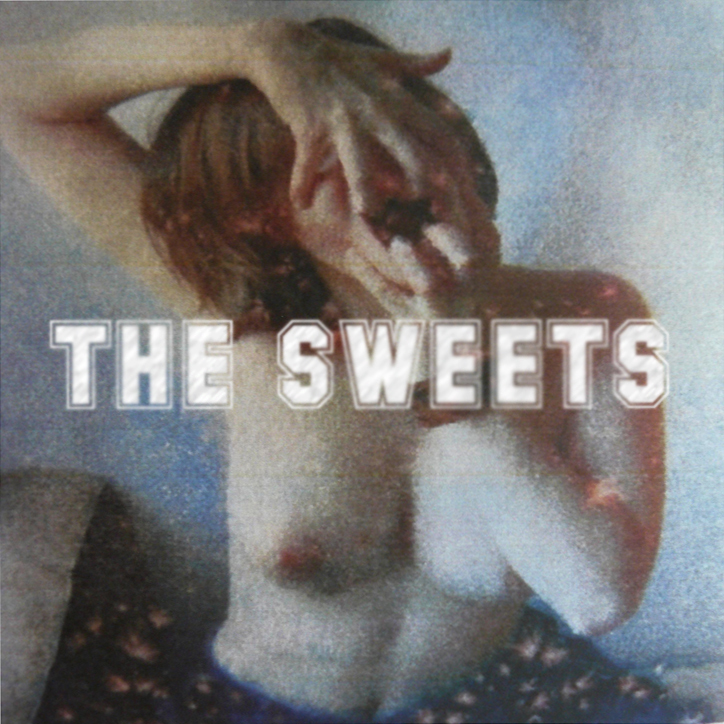 A brand new EP featuring 3 dreamy tracks from our friends THE SWEETS.